« TED NUGENT – Guitar Instrumental Of “The Star-Spangled Banner” Is: Stone’s METAL Pick Of The Day! 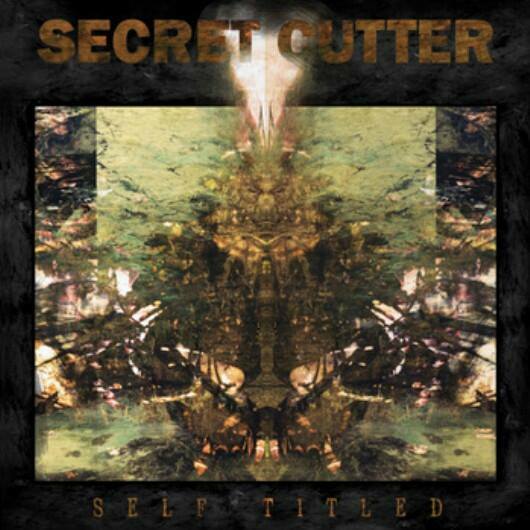 Bethlehem, Pennsylvania-based trio, SECRET CUTTER, has independently released their debut full-length LP, Self Titled. Following SECRET CUTTER‘s debut EP, If You Don’t Hate Yourself, You’re Not Paying Attention, released on Square of Opposition Records, now crawls forth in the form of Self Titled, the band’s first full-length release. With over twenty-six minutes of new material, fully produced by the band at drummer Jared Stimpfl’s Captured Recording Studios, a maelstrom of their most forceful songwriting, and eclectic, brutal musical dementia comes alive with ten vigorous tracks. Released through their own Bethlehem Rust label, Self Titled is available for digital download as well as LP, in three different colors of vinyl which all include a digital download is included. Self Titled can be streamed in its entirety and purchased RIGHT HERE. 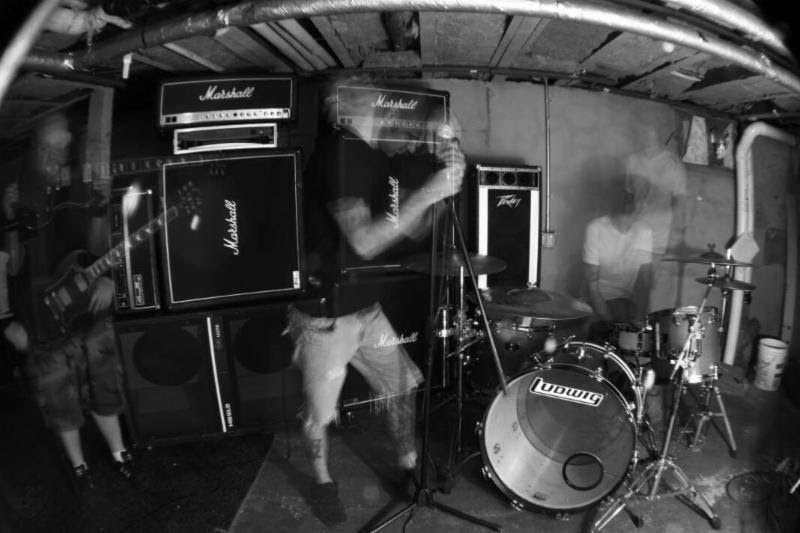 SECRET CUTTER is at once familiar, utilizing the unchained tactics of Deadguy or Converge but conveyed through a sludge-filled wall of sonic concentration in the ways of Eyehategod, Floor or Godflesh; yet their inimitable delivery is instantly infectious fully on its own accord. Their enraged, grimy anthems have devastated audiences across the East Coast. The meager three-piece, vocalist Ekim, drummer Jared Stimpfl and guitarist Evan Morey – packing a backline sufficient to power a band twice their size, delivering a live show as intense as their recorded material. Stand by for further updates on SECRET CUTTER in the coming weeks as the band confirms new live assaults throughout the tri-state area and more. This entry was posted on July 4, 2014 at 11:45 pm and is filed under metal music, Music, music news, rock music, rock music news with tags metal albums 2014, Metal News, metal odyssey, pennsylvania metal bands, secret cutter, sludge metal. You can follow any responses to this entry through the RSS 2.0 feed. You can leave a response, or trackback from your own site.